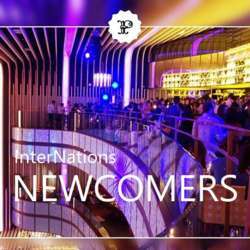 Welcome to InterNations! We are pleased to invite you to our February Newcomers´ Event, an exclusive get together for new members only! Join us at the famous cocktail bar "El Palco" on the second gallery of PLATEA Madrid. Get to know your new InterNations home community and our plans for this year, discover what our network is all about and learn about the benefits for our members in Madrid.